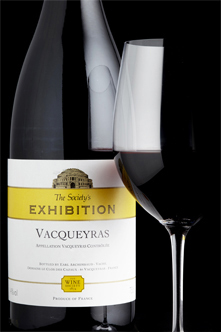 Vacqueyras is a key appellation in the southern Rhône and here benefits from all the weight, charm and concentration given by the outstanding 2016 vintage. 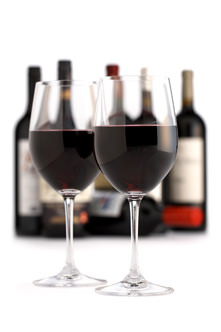 Dark with peppery plummy fruit and hints of raspberry and cherry. Meerlust Rubicon 2008 tonight. South Africa never ceases to amaze when it comes to QPR. A great white from Spain. A bit like Alberino and Macon crossed with a herb tea. The grape is albino real from somewhere near Madrid. Now onto the imperial 2007 reserva left from yesterday. Classic stuff and still a baby. 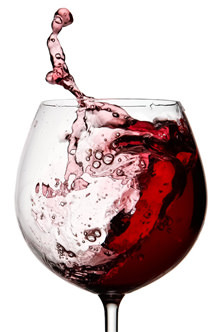 Did the Zinfandel open up? I was thinking about getting a couple of bottles, but there was a review on the site that was suggesting similar concerns to your comments. I had a fantastic Zinfandel from majestic recently, about £20, and thought the exhibition offering may have been equally pleasant. Needed something light after a reasonable Wild walk in drizzle and fog! Had this around for a while and still ‘as fresh as a daisy’. Lovely spritz on the start, settling down to a lemony palate. 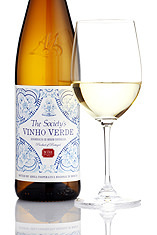 Low on volumes but high on quality, the new 2017 of this refreshing Portuguese white is bright and lively, delicately aromatic and with the light spritz typical of this traditional style. We had friends around last night to taste the Château Fontesteau vertical (2001-1996), and it was very successful. This wine or vintage is no longer available. Did the Zinfandel open up? Thanks for the info. I have one of these for a family gathering in a couple of weeks. I might open it when we get there on Friday evening to drink on Saturday night - hopefully that will be enough! This one. About a fiver more, but a really lovely wine. I see that you have reneged then…? 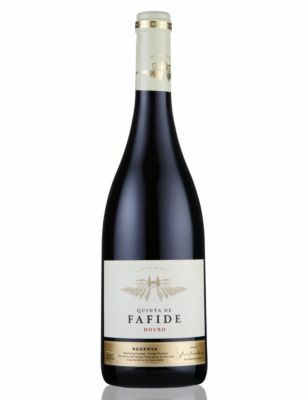 Buy the Quinta De Fafide Estate Reserva - Case of 6 from Marks and Spencer's range. For texture, balance and finish it offers fantastic value for money! 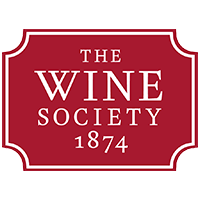 Gutsy dark fruit, with a measured touch of vanilla and baking spice, chewy tannins and a long finish, it was a perfect match for roast beef. Portuguese wine rocks! I can only assume this has closed down for the duration, or there’s some bottle variation, or something. 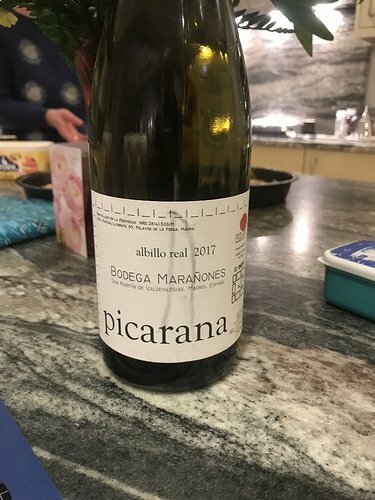 I’ve just looked back at what I wrote about this 18 months ago - “quite a striking nose […blah blah…] really quite open and fragrant” - and it’s hard to believe it’s the same wine. This is giving nothing on the nose, nothing, whether after hours swirling about in the glass or a day in an open bottle on the countertop. It’s like it’s not there. I can’t detect any obvious fault, and the palate suggests that there’s quality in there somewhere, but wow what a contrast. Only had it delivered last week, so it’s not my crummy storage conditions. Oh well. The other half just assumed that it was a rubbish wine, and that the Aldi merlot from the other day was far superior, and switched to Bailey’s. Did you try this when in stock? I haven’t tried it, I did think about it, but the constraints of space and other priorities meant it didn’t make the cut last time round. However, I did very much enjoy a Carignan Vieilles Vignes when eating out a few months back so might go for this with some future order. Had a glass or two of this German white - my wife had the rest. Granny Smith apples, then some honeyed sweetness, but a drier longer finish. Very enjoyable. Then with Coravin a glass each of these with venison, red cabbage and dauphinoise potato. Pierre Gaillard likes to include viognier in his reds which gives added fragrance and helps make a very round, polished wine for early to mid-term drinking. Very appealing, rounded and soft in 2012. 2016–2021. A fabulous 2010 from Nicolas Boiron. 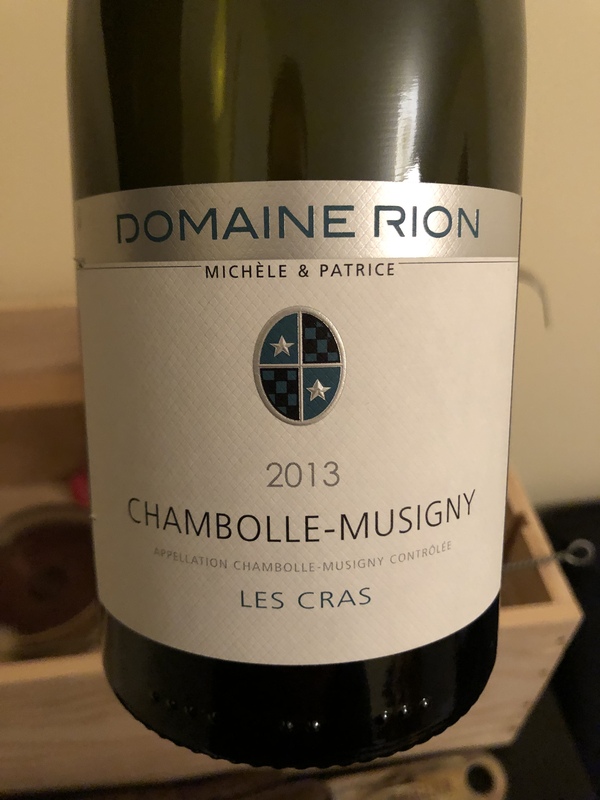 This remains one of the best Châteauneufs around and is in the very traditional style. Grenache dominant. 2015–2024. 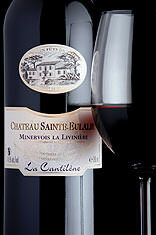 The CNdP was, as expected, more powerful (2.5% so) and the Grenache smoothness was in evidence. It paired better with the food which probably wasn’t a surprise. Had another small glass with cheese. Yesterday we shared most of a bottle of this with crab linguini. 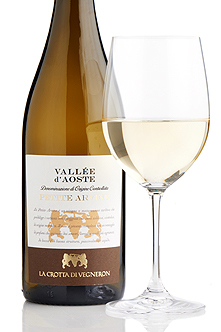 Only a tiny quantity of this fragrant, spicy Italian petite arvine is made by the switched-on La Crotta di Vegneron co-op. We’re delighted to have got our hands on some of this precious, and well-priced, cargo. Sample the fruits from this ‘petite’ holding of half a hectare while you can. Which went very well. Seemed a bit fuller and spicier than the previous vintage which was very pure fruit driven I thought. Both excellent. Started fairly fruit forward on Friday, with relatively high acidity and a tannic backbone, all not quite in balance. 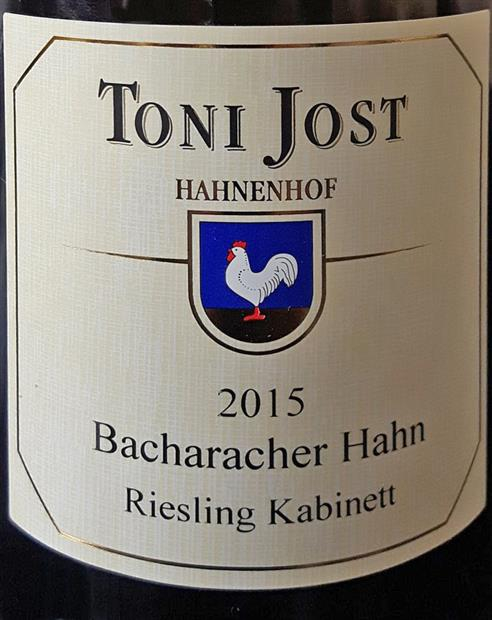 By Sunday evening, the acidity and tannin were much more integrated and it was showing very nicely. Would definitely leave for couple more years! Before anyone jumps, this is not a criticism, just an observation, on this forum the words ‘we had x bottle with venison’ crops up an awful lot, nothing wrong with venison, but I am amazed at how often people mention it as it is still not exactly common on the butchers shelves, is variable in quality and not universally liked, plus not easy to cook correctly. Not that I wouldn’t have more venison we can’t keep the bloody things out of our garden and I would prefer them on a plate. But seriously, I think it’s fabulous substitute to beef, not to mention lower in fat. More ethical, too…? Eat it quite often in the winter. This was a small rump piece of red deer. However, I like and indeed probably prefer roe deer too, and occasionally fast roast a whole saddle. The key for me is either to cook it fast and rare or slow, depending on the cut clearly. Serving a saddle of roe well done is sacrilege that won’t happen in this house! I bone it off, keeping the fillet for myself clearly , then make stock with the bones. Two lean loins left, will serve 8. I brown them fast, roast for 11 minutes only…and remember to rest it! I know where I get the roe from and quality is always very good. Red deer I buy from various places including the supermarket. Usually decent enough. My son will take a venison steak over beef most of the time. It’s lower fat for sure. Ethical as @Inbar says too. There was a post on another thread recently saying all meat is unethical which I think is both dogmatic and factually wrong. In large areas of upland UK, notably Scotland, growing arable crops or vegetables is just not possible. Upland grazing for sheep and deer is ideal, and the native deer population has no apex predators really so they need culled. Why not make the most of it? I used to shoot (shotgun not rifle) but gave up because of the hassle of keeping a licence in this country now. One of Chile’s first growths ? Deep ruby red in the glass, with heavy tears, on the nose black fruits, blackberry and dark cherries, spicy peppery vanilla, in the mouth smooth tannins a fair bit of acidity, full flavoured and flavours mirror the nose plus a bit of lemon, a fair bit of Carmenere is in the blend 23%, some length. 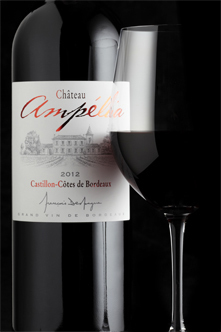 Very Bordeaux with a twist, ready now but should go on awhile ? 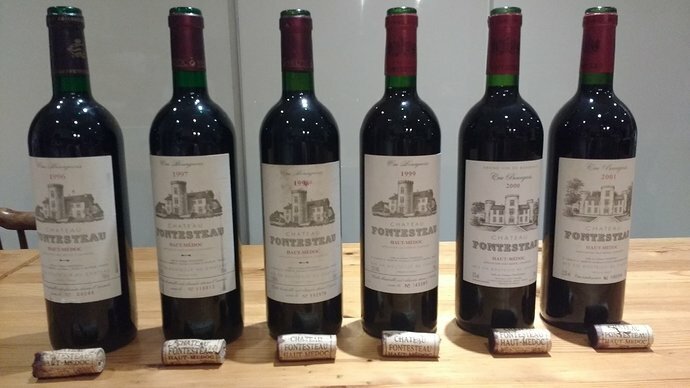 I should imagine, a very good drink gave it some two hours in the decanter, not a lot of change at the end so probably about right, compares very favourably with my second growths and on price sadly. Just for the record the wife gave me her notes on this despite not as I have said before not drinking red wine, I altered little, perhaps I should just hand over the notes thing to her and be done with.